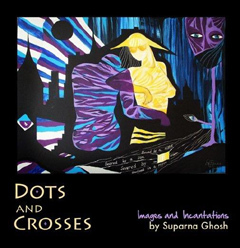 Suparna Ghosh is a writer and painter, who integrates illustrations with poetry and incorporates poetry with paintings. Words and visuals often coalesce to create a montage or a vignette, a poem, a sketch or a painting, or a segment of each in one. 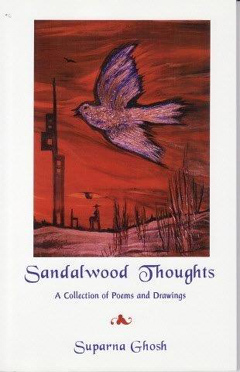 Sandalwood Thoughts consists of creative works conceived over several years, exploring elements of surprise, joy, pathos, yearning, questioning, wondering and wandering, myths and fantasies. In addition, she has published two more books of poetry. 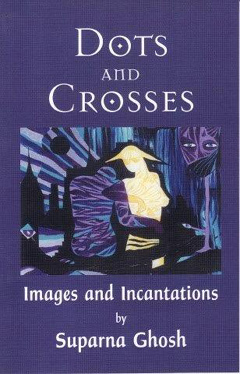 Dots and Crosses is a long prose poem with sketches, with a CD version, where she reads her poem to the accompaniment of original music; Occasionally is her latest collection of verses and ghazals in classical Indo-Persian style, accompanied with a CD, Occasional Ghazal. Suparna's writing has been published in several journals and anthologies, locally and internationally. She was one of the original members of the Art Bar, the longest-running poetry reading series in Canada and a founding member of Pegasus, a poetry group at the Arts and Letters Club of Toronto. Suparna was one of the featured poets in Post-1960 Indian English Poetry, in a Special Edition Silver Jubilee Number of Poetcrit, a literary journal published in India. 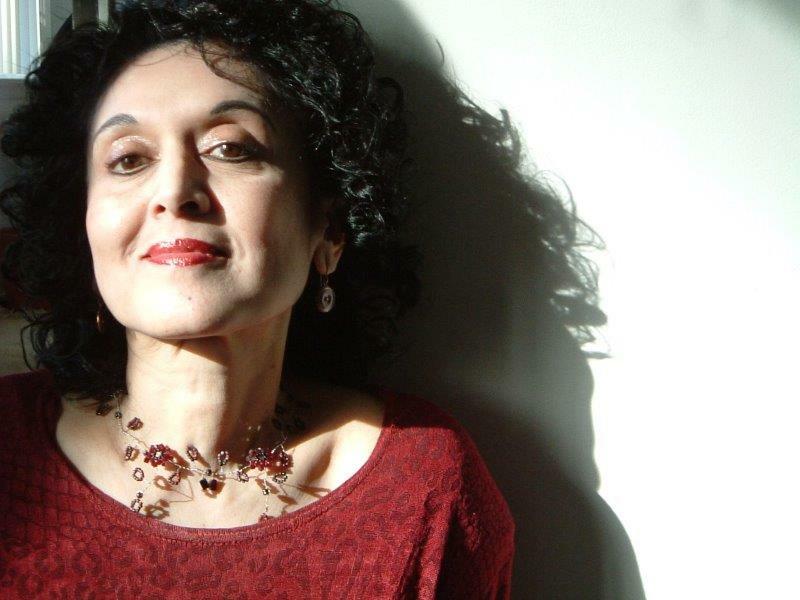 She was short-listed for the Montreal International Poetry Prize and published in their Global Poetry Anthology. She has been published in several local and international anthologies. 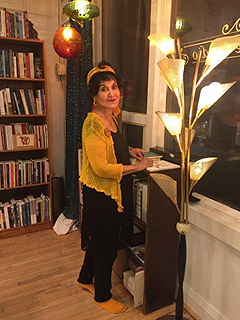 Among other awards, she won the grand prize for the Artists Embassy International Dancing Poetry Competition, and her poem was choreographed and staged at the California Palace of the Legion of Honor in San Francisco. 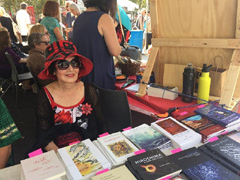 Suparna is a member of The League of Canadian Poets; Canadian Authors Association; The Ontario Poetry Society; International Writers Association; United Poets Laureate International; The Arts and Letters Club of Toronto. 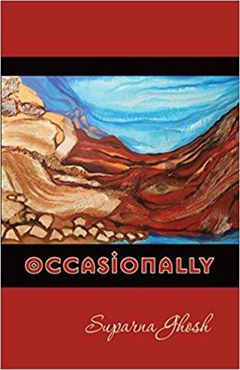 Occasional Ghazal: Written by Suparna Ghosh in English in traditional Indo-Persian style, and translated by her into Urdu/Hindi. Occasional Couplet: This is a 2-minute video based on a couplet from a ghazal poem in the CD, Occasional Ghazal. Suparna has exhibited her paintings in solo and group shows in galleries in Toronto, New York, San Francisco, Seoul, Mumbai and New Delhi. Her black and white drawing was a finalist in an Ontario-wide art competition sponsored by the Arts and Letters Club of Toronto.